CLOSEOUTS. Alternative Appareland#39;s Day Off hoodie complements shorts, capris and jeans, and its soft cotton-blend construction promises all-day comfort. 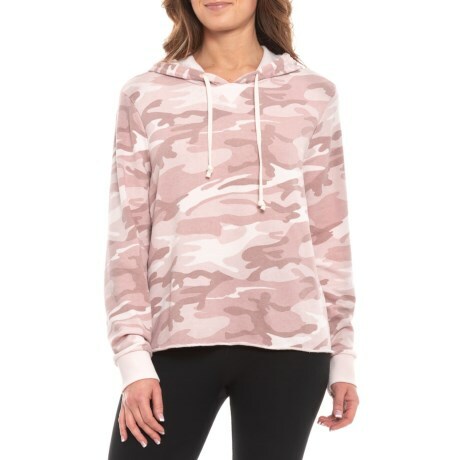 Available Colors: BLUSH CAMO. Sizes: S, M, L, XL.